← What’s wrong with no comment? Making predictions at the beginning of the year is usually an exercise in futility, but it does seem certain that 2014 is going to be an active one in the Bermuda banking sector. An announcement on a new investor or partner for Capital G is said to be imminent. Whether it involves Sharia finance or not, who knows, but the Gibbons family-owned bank needs more capital, so a deal will be done. At Butterfield, The Carlyle Group is said to be keen to close out its investment after holding it for five years and CIBC, the other big overseas investor, is the likely buyer. Price will be the issue here. Butterfield’s shares have not risen appreciably since the rescue, although the bank is in vastly better shape. 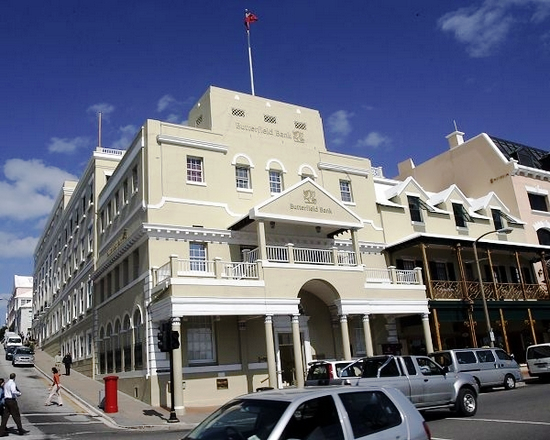 Rumours are swirling that HSBC would like to sell Bank of Bermuda. It bought the bank for its thriving Asian trust business and fund management operations and has consolidated these areas into its main business. Now it seems keen to get out of offshore domiciles after its spectacular money laundering scandal in Cayman and its stated desire to avoid FATCA problems. This entry was posted in Economics and tagged banks, Bermuda, Foreign Account Tax Compliance Act. Bookmark the permalink.